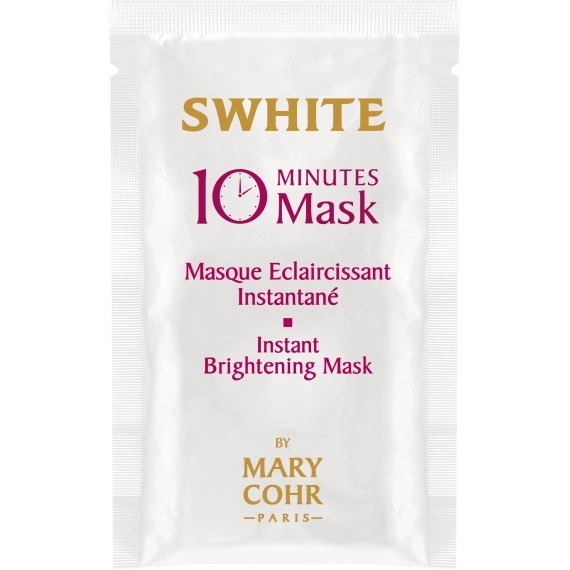 After 10 minutes, the complexion is more radiant and luminous. The powerful and highly concentrated active ingredients provide an instant light enhancing effect. As a one-time treatment. Apply prior to a special occasion for a spectacular light enhancing effect. 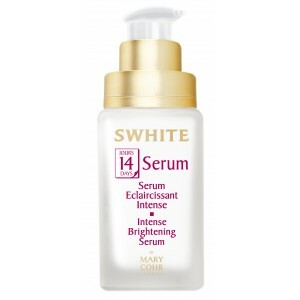 As an intensive 7-day skin brightening treatment. Apply daily, morning or evening. Ideal product to start the skin brightening program. Targets melanocyte activity to reduce the production of melanin induced by UV light as well as the initial amount of melanin. Visibly brightens the complexion. Used pure or in the form an instant preparation, it delivers immediate and spectacular results.